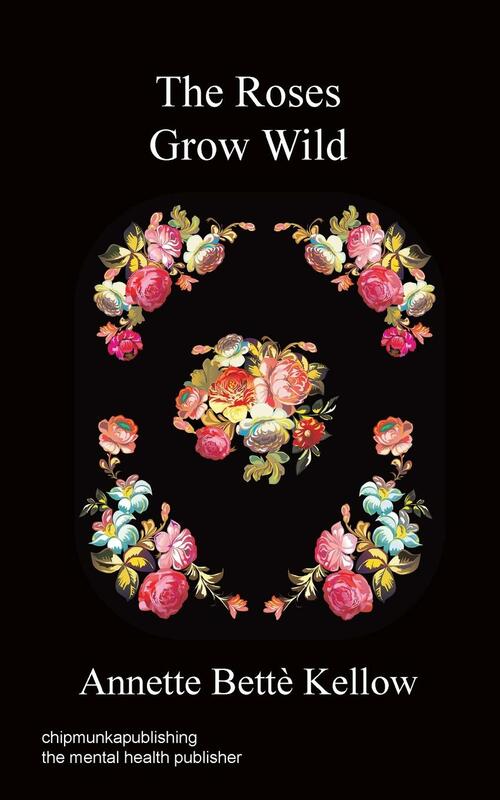 ‘The Roses Grow Wild’ is Annette Bettè Kellow’s debut novel; a bohemian love story set in the vibrant East End of London. 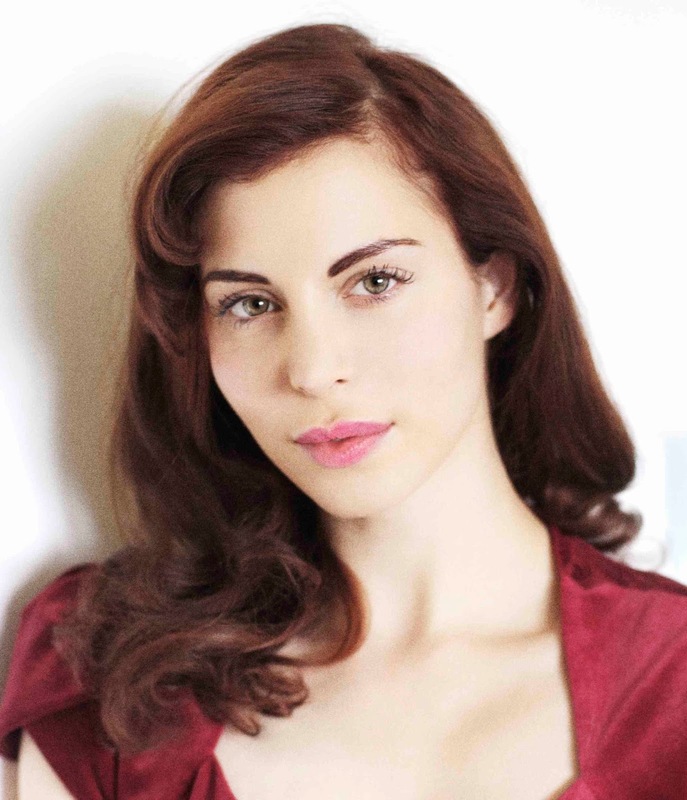 Annette recently graduated from Central School of Speech and Drama, and Ela Their Writing Academy in New York. She is a model, an actress, a writer and has written films focusing on fashion, art and poetry for brands such as Illamasqua, Gucci and Fifi Cachnil… so how could I pass up the opportunity to interview this super smart and sassy lady just days before her book launch? I couldn’t. Here it is. POPPY: Why did you want to write THIS book? 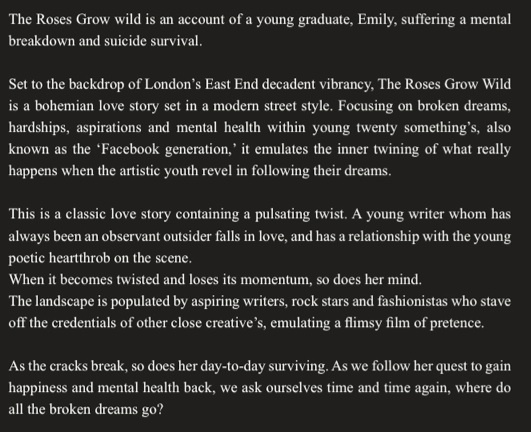 CLEVER ANNETTE: I wrote this book to highlight some issues, including depression and struggles that I believe many young people face in todays over saturated society – the characters are all kinds of dreamers and I also wanted to show some things that have been happening in London including fashion, music, culture, art and areas. POPPY: What is your favourite thing about London? CLEVER ANNETTE: You can be inconspicuous! It is a great big ball of pressure but it is also mysterious in itself, which has some charm in it – also coming from a tiny town in Devon, where if you wear a vintage fur coat you’re looked upon as a nutter, it’s great to be more ‘free’ in London, no one bats an eyelid if you wear pyjamas out shopping. POPPY: Big pants or little pants? CLEVER ANNETTE: Absolutely huge pants! I have a pair of 1940s ones that are verging on bloomers. POPPY: What was the hardest part of writing this book? CLEVER ANNETTE: Probably writing about depression within women, which I have suffered from in periods after being homeless at 15, because nearly all of the characters have their own situation of not seeing straight at times. POPPY: What’s the most embarrassing thing you’ve ever done? CLEVER ANNETTE: Once I got caught throwing a Ferrero Rocher at Toby Anstis’ head at a charity bash because he was rude to me, he was not impressed. I am not very good in social situations and always end up saying the stupidest of things. POPPY: Red sauce or brown sauce? POPPY: What’s your favourite item of clothing? CLEVER ANNETTE: I admire strong women like Hedy Lamar, Regina Spektor, Audrey Hepburn and I am big fans of Molly Parkin. POPPY: What’s your biggest regret in life? CLEVER ANNETTE: Not realising sooner that one should not have regrets – when you know that you kind of start living in the present. POPPY: If you weren’t you, who would you be? CLEVER ANNETTE: My dog Dorothy! Her life is so simple and sweet and all she wants is a warm cuddle at the end of the day. POPPY: What’s your number one piece of advice to an aspiring author? CLEVER ANNETTE: Don’t bother looking up how other authors did it, or the best way to finish a novel or get an agent – just write from the heart, keep writing every day because if you stop for a day, then it may not get finished. Oh and love what you do, then you will be fulfilled!